Radium, particularly luminous radium paint, was used for decades in the manufacture of many items such as clocks. As its harmful effects on workers became known, production sites shut down, often leaving behind radium contamination. Since 2016, ORAU survey teams have provided technical assistance to the NRC Radium Program by determining the radiological status of more than 40 sites. 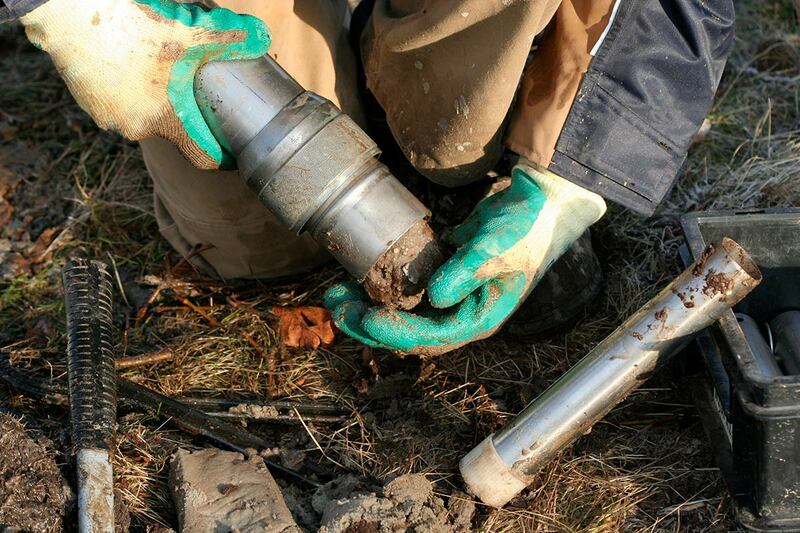 Surveyors perform radiation scans and collect soil, dust, water and radon sampling at the decommissioned sites. These samples are analyzed by a radioanalytical laboratory, and radium concentration results are used by ORAU health physicists to perform dose assessments. Survey, sample and dose assessment results are included in reports that present recommendations for future actions. ORAU also researches potential new radium sites by combing through publicly available records dating back to the early 1900s when radium first became commercially available. The expertise and meticulous work of the ORAU survey teams help ensure that public health remains a top concern as NRC determines which sites will require cleanup. In 2017, ORAU won a five-year contract to further support the NRC Radium Program.